The real estate market is very competitive. With so many different companies and agents for buyers and sellers to choose from, real estate agents must work extra hard to brand themselves as a reputable and trustworthy sales representative. Standing out in the market can be challenging, especially when first starting your career; branding yourself as a leader is vital to your success. In today’s immediate, need-to-know-now world, clientele do not want to wait for information. Traditional methods can quickly bog down the process, making it difficult and challenging for the busy professional to get news out to the consumers in a timely manner. 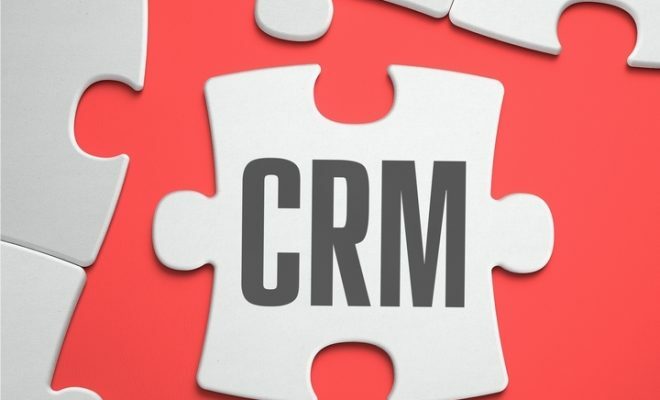 CRM tools can be set up to get the information out to clients immediately so there is no delay or outdated events. 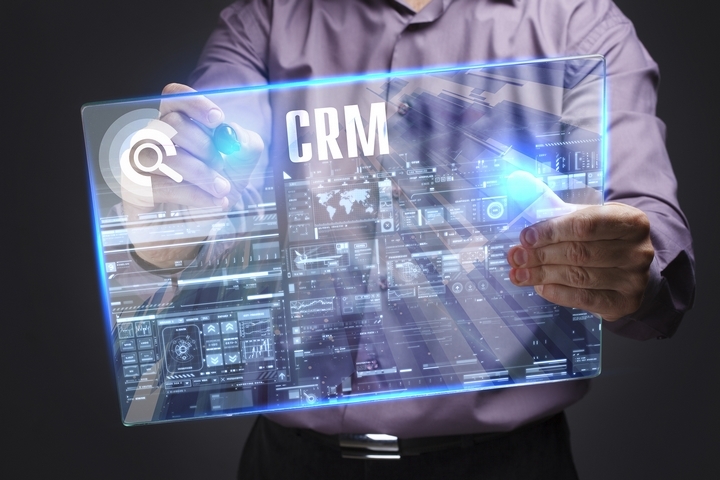 CRM helps you share information with people on your database in real time. House or condo listings, open houses, industry related news, and other relevant content can be shared quickly and easily when it’s happening so your clients are on top of all the latest news and happenings. Agents can use their program to customize messages to their clients so they are more personal and relevant. Rather than using a generic statement, you can write your own greetings, add customer names, and send information about particular housing types and area listings to individualize your messages created especially for your clients. Building relationships with potential consumers is important step in turning leads into real customers. People want to know that they are not just another sale. They want to know they can trust the sales person they are working with, especially when buying something as important as a home. 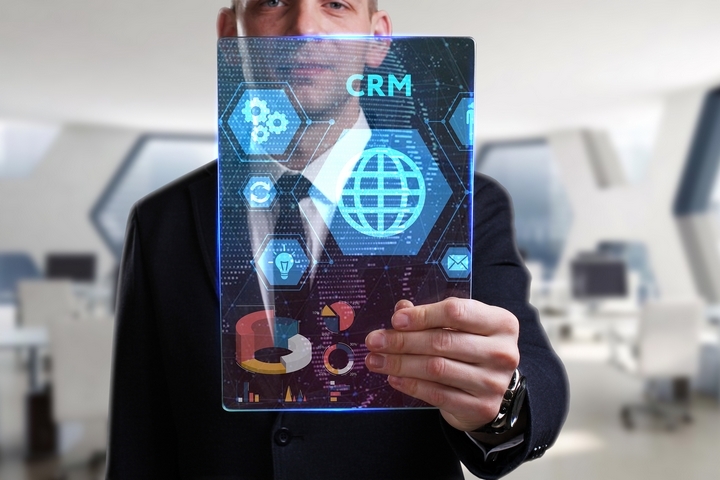 CRM tools can help you personalize your work for your clients and initiate communication and engagement which are key relationship developers. 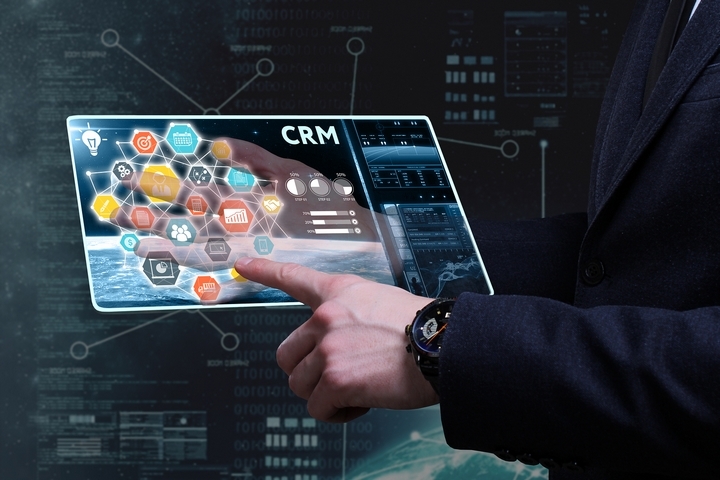 CRM programming can be set up to automatically send information to your contacts so you do not have to spend time doing the work. This will save you from doing the repetitive and time-consuming tasks so you can allocate your energy elsewhere. For example, if a client wants specific type of property in certain locations, the software can be programmed to upload those listings and automatically email them to the client so they get real time information about listed properties. This not only saves you time but it increases the likelihood of turning that notification into a sale. 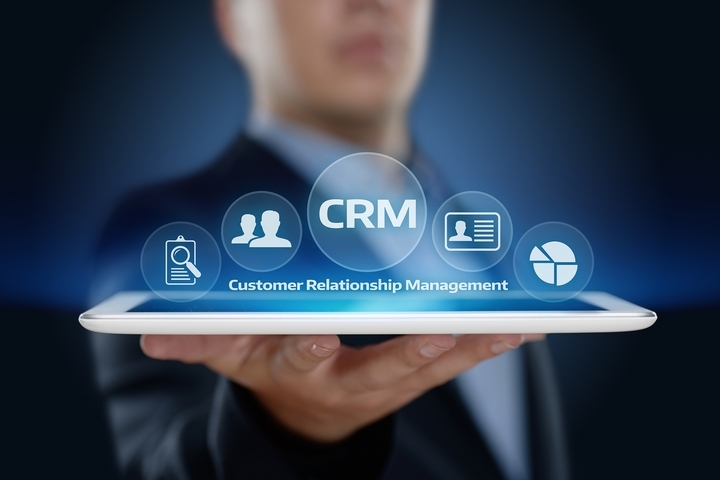 Relationship management tools can track information and statistics so sales agents can track their progress, high’s, lows, and other data needed to improve services. Realtors can also use the data to answer questions and inform clients about market trends and other pertinent stats that will help in their decision to buy or sell their property. 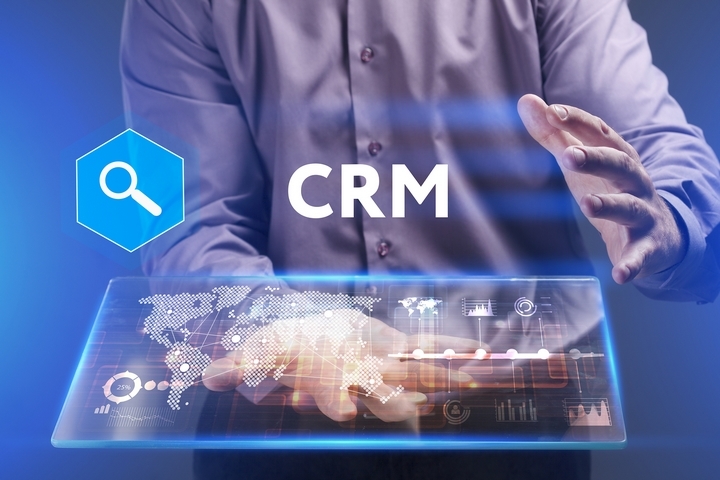 Valuations, area pricing, standard housing sizes, newly developed areas, condominium purchases, and other valued information can be easily collected and analyzed through CRM tools. Customer relationship management software is essential for anyone working in the real estate industry. As serious professionals, knowing your market and staying on top of the current trends and news will help you interact with consumers so leads can become valued customers.